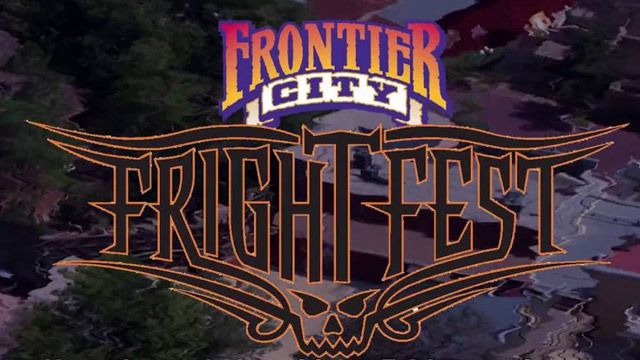 Eleven months out of the year, the Western-themed amusement park Frontier City in Oklahoma City, Oklahoma offers exciting theme rides such as the Gunslinger and Silver Bullet. 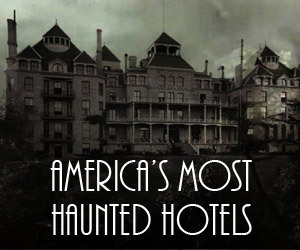 But every October, the park transforms at sundown and has popularized this by saying “Family by day…….fright by night”. 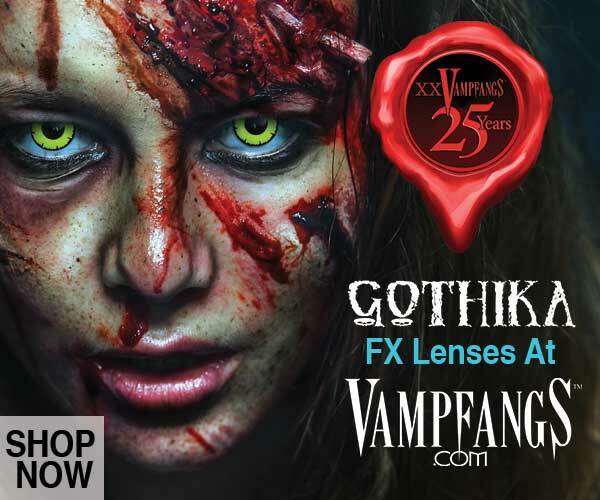 Frightfest is a horror bash of epic proportions. Each evening a monster parade christens the night’s festivities. 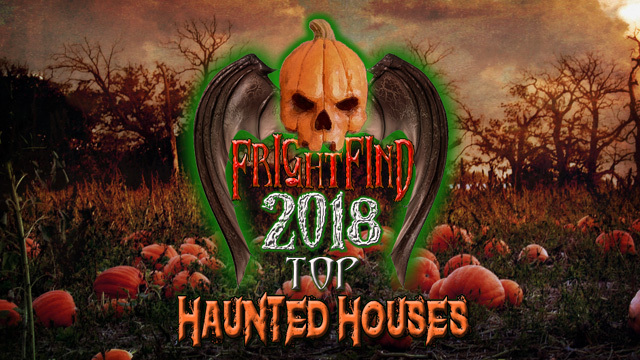 The Nightmare Haunted House is a dizzying maze of terror with over thirty rooms to explore and escape. Hal & Scream Dance Party Extreme is a deadly all-night music monster dance. Older thrill seekers may revel in the Freakshow Deluxe, a grotesque carnival style sideshow with plenty of shocks! 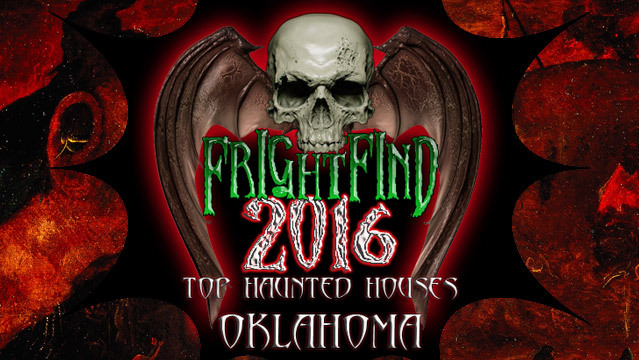 A marquee tradition of over thirty years, the largest haunted attraction in the state of Oklahoma is definitely worth visiting. Inspired by a true story of murder from Tulsa’s dark past. Over 20 years in the game and the scares keep on coming! Formerly Katts Haunted Forest, Lost Lakes Haunted Forest is almost a mile walk of terror through the depths of the forest. 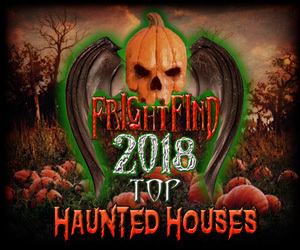 In their 10th season of haunting, Killing Frost presents “Road Signs” at the Washington County Fairgrounds. Only $15 will get you in the fairgrounds just in time to hightail it out of there. Don’t get lost on this path. Hollywood movie style set design and state of the art special effects.